This week, our Canadian customers went to our factory for vertical machine inspection. After a week of inspection, according to customer requirements, different bag sizes and materials were replaced. 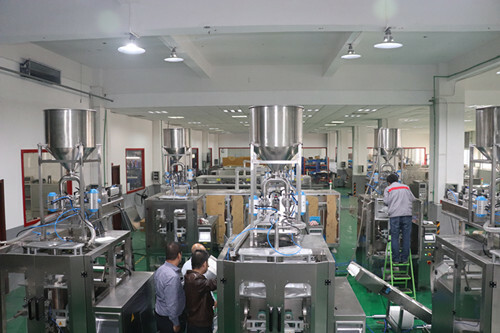 Our machines run very smoothly and the customers are very satisfied. 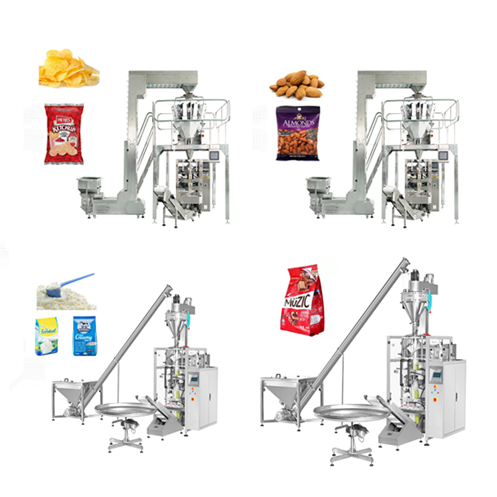 This machine is vertical packing machine, is designed forl pillow pouch packing machine, good for regular pillow bag and gusset pillow bag. 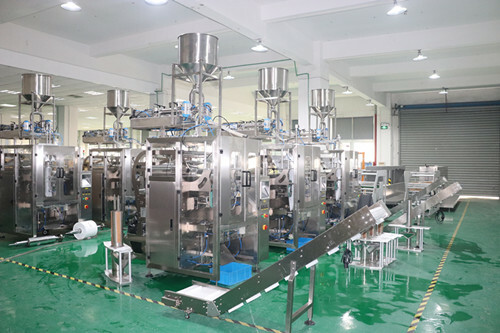 Full servo technology machine ,fast in packing, stable in operating, Durable machine with reasonable price. 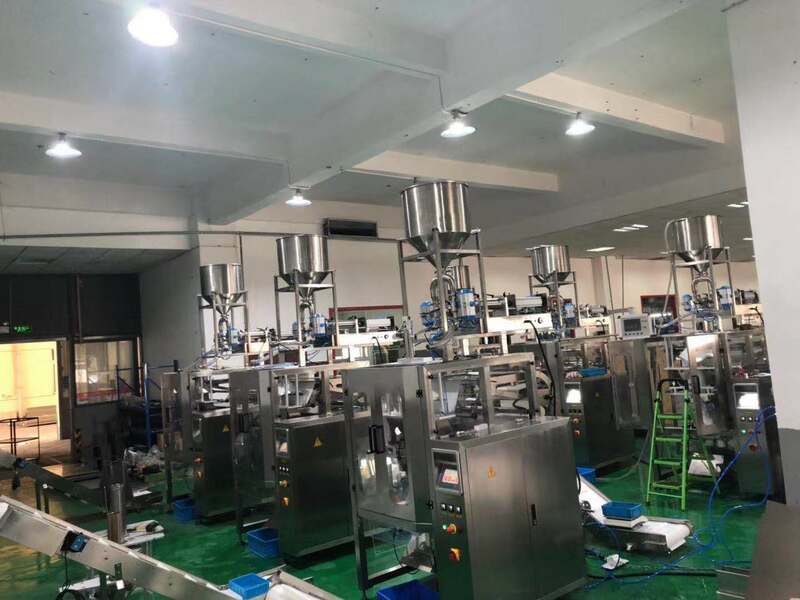 almond,peanut,chocolate,banana chips,seasoner granule/powder , aginomoto,white sugar,grains,seeds,plastic/hardware granules etc automatic packaging. 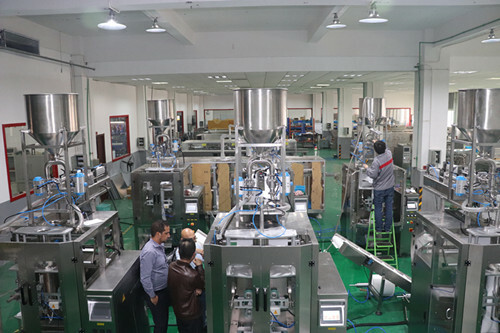 BOEVAN is a professional packaging company,it is 50 countries customers choices and Chief technical engineer with over 20 years experience,we have Professional team with passion and diligence and we can according to your requirements to design different machines for you.